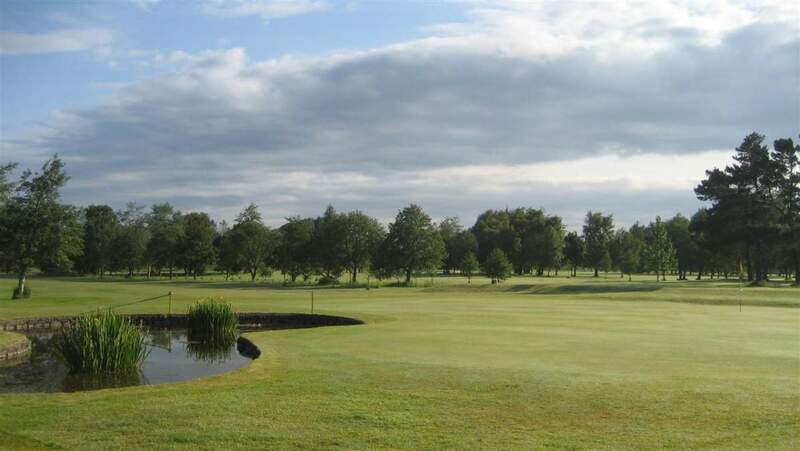 Grange-over-Sands Golf Club is a challenging parkland Course situated between the sea of Morecambe Bay and the mountains of the Lake District. Just 14 miles from the market town of Kendal and 3 miles from the picturesque village of Cartmel with its historic Priory it is easily accessible being only 14 miles (or 20 minutes drive) from junction 36 of the M6 motorway. The Course is in superb condition having benefited from recent extensive drainage work and several of the holes having been lengthened and new greens built. 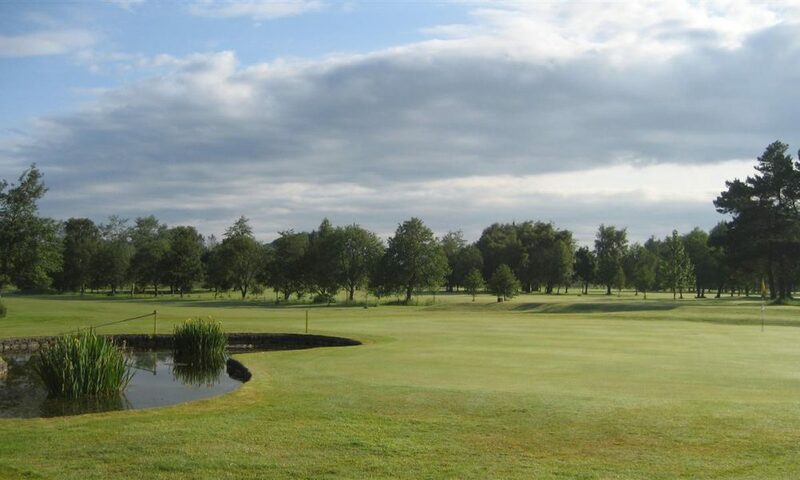 With strategic placement of trees, ponds and natural drainage dykes the course offers something for everyone.